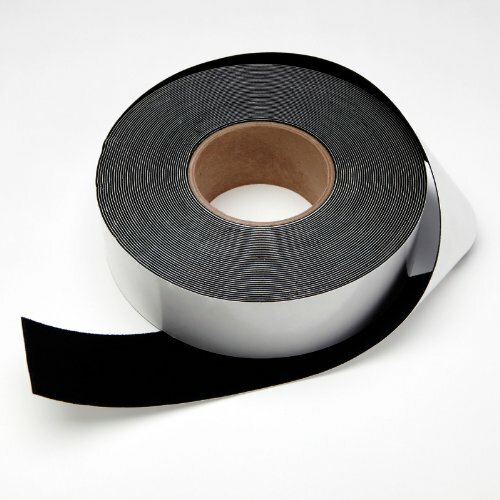 Our black felt tape makes it easy to add an attractive, contrast-boosting border to your fixed frame projector screen. It is available in widths of 2, 3, or 4 inches. Each roll is 60 feet long, has an adhesive backing and includes a peel-off backing for easy application to your screen. Tip: Do not pull on the tape during application; the tension will put undue stress on the adhesive backing.